My fellow PMC (Pinay Mommies Community) Levy is currently holding a blog contest. You may win a total of $500 worth of cash and prizes. 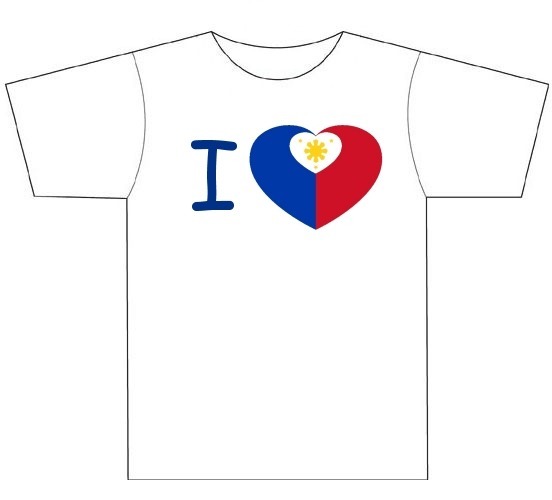 2 contestants will win a T-shirt from LOVE PINAS (worth P360.00 each).The design has been evaluated and approved by the National Historical Institute and it will be delivered right at your doorstep. Only BLOGGERS with at least 3 months old blogs and with a PR0 and above blogs can WIN the prizes stated above. BUT non-bloggers and newbie bloggers can join too. For the full mechanics of the contest kindly click the image above.